CCI is known in the shooting sports industry for having reliable ammunition that delivers exceptional performance every time the trigger is pulled. It is this reliability that makes this the ammunition of choice for the Swamp People, Troy and Jacob Landry, when they are taking huge gators in the Louisiana Bayou. 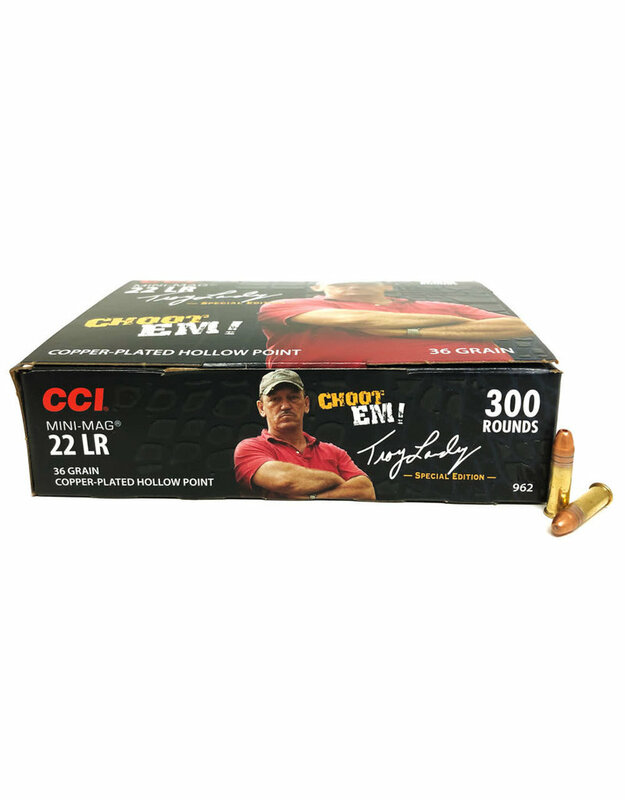 CCI 36 Grain Mini-Mag ammunition is one of the most popular 22 Long Rifle rounds ever produced. 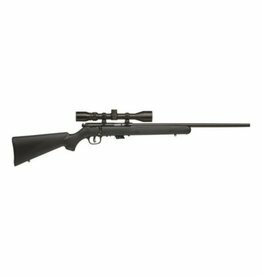 It is the perfect load for shooters and hunters looking for a great round for a day at the range or an afternoon chasing small game and varmints. 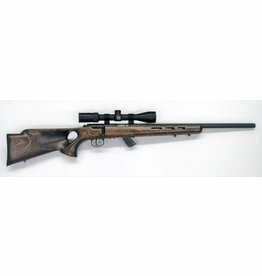 One of the great features of this ammunition is the clean-burning powder. This powder provides optimum velocity while maintaining consistent chamber pressures while keeping the firearm clean from powder residue helping to ensure the rifle will function in even the harshest conditions. The copper plated hollow point bullet offers reliable feeding and great penetration. This ammunition is new production and non-corrosive.